DS-2 (Dnepropetrovsk Sputnik 2) is the second development version of the Dnepropetrovsk Sputnik series. After two unsuccessful launches of DS-1 satellite, the simplified DS-2 spacecraft based on the equipment and structural elements of DS-1 spacecraft was created. DS-2 omitted the central cylindrical section for mission avionics. 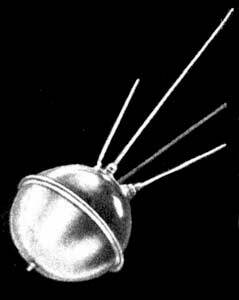 The first DS-2 satellite was successfully orbited on 16 March 1962 by the Kosmos launch vehicle from Kapustin Yar. After reaching orbit, it received the designation Kosmos 1. The second DS-2 satellite was lost during a launch failure on 1 December 1964 from the new LC-86/1 launch facility at Kapustin Yar.